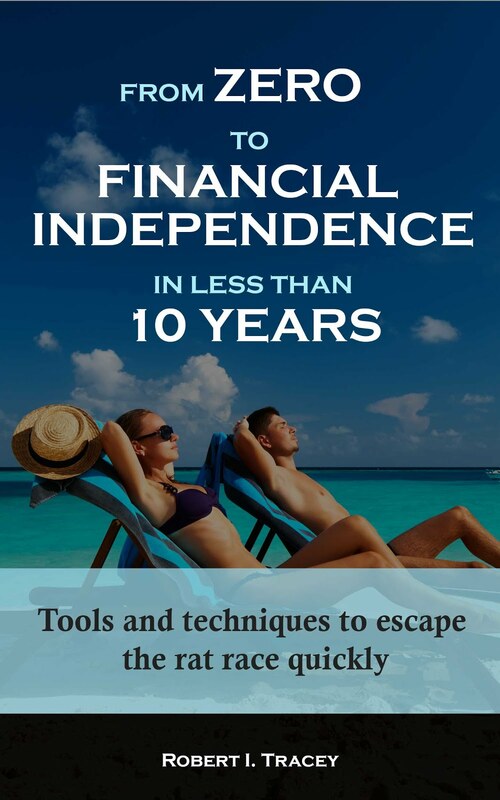 Previously I described how I was struggling to find a home for cash that could generate a real return after inflation and tax. The best rate I could find for a basic no frills easy access account was 2.5% but my chart today shows how bad it really is out there. 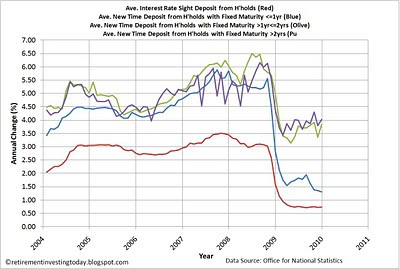 Firstly, the red line which is defined by the Bank of England as the monthly average of UK resident banks sterling weighted average interest rate, interest bearing sight deposits from households not seasonally adjusted. Now I’m just an Average Joe and am no Banker or Financial Planner so I’m interpreting that as current accounts and instant access savings accounts. The average rate being paid as of December 2009 was a lowly 0.73% some 1.7% below inflation at the time before the account owner is taxed. So the average man on the streets savings are going backwards quickly. I thought I had it bad. 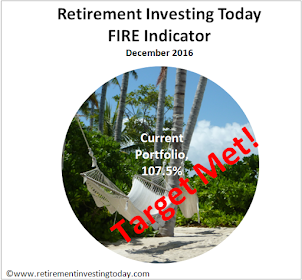 It really does show how important it is to shop around and actively manage your equivalent of my retirement investing strategy. The blue line is the monthly average of UK resident banks sterling weighted average interest rates for new time deposits with a fixed original maturity of <=1 year from households not seasonally adjusted and is today achieving 1.3%. Similarly, the olive line is the same but for >1 year but <= 2 years and is achieving 3.84%. Finally the purple line is >2 years and is today achieving 4.03%. An interesting observation from side is that rates are always low for easy access to your money (although the data is only from 2004 to today) but that the banks seem to have deliberately now collapsed the rate for savings of 1 year or less also. So the banks are trying to get hold of our money for longer. Even though it looks as though on average I could get a much higher rate by locking my money away there is no way I am going to do this. I want to remain nimble plus also fear that inflation is going to continue to rise.